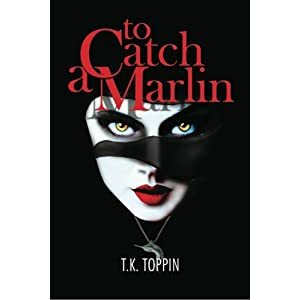 Just keep writing about Jax Marlin! That is a stunning cover. Definitely on my TBR list! Added to my To-read list!